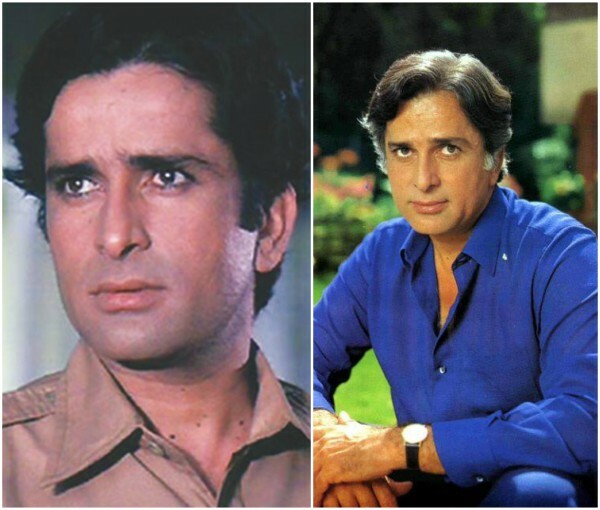 “Shashi Kapoor expired at 5.20 pm on December 4 at Kokilaben Hospital in Mumbai”. Dr Ram Narain, Executive director of Kokilaben Dhirubhai Ambani Hospital, who confirmed the actor’s death said; “Shashi Kapoor expired at 5.20 pm on December 4 at Kokilaben Hospital in Mumbai”. Shashi who is survived by his daughter Sanjana Kapoor and his two sons Kunal and Karan, was born to an actor father who performed all over the country during the Partition era with his repertory company the Prithvi Theaters.